There are two anthology collections that my work is appearing in over the next couple of months. This is me telling you about them. The first is a very exclusive, limited print run anthology that features my story alongside stories from Timothy Zahn, Aaron Allston, Michael Stackpole, Janine Spendlove, Sarah Hans, Steve Saus, Don Bingle, RT Kaelin, and I could just keep listing them. 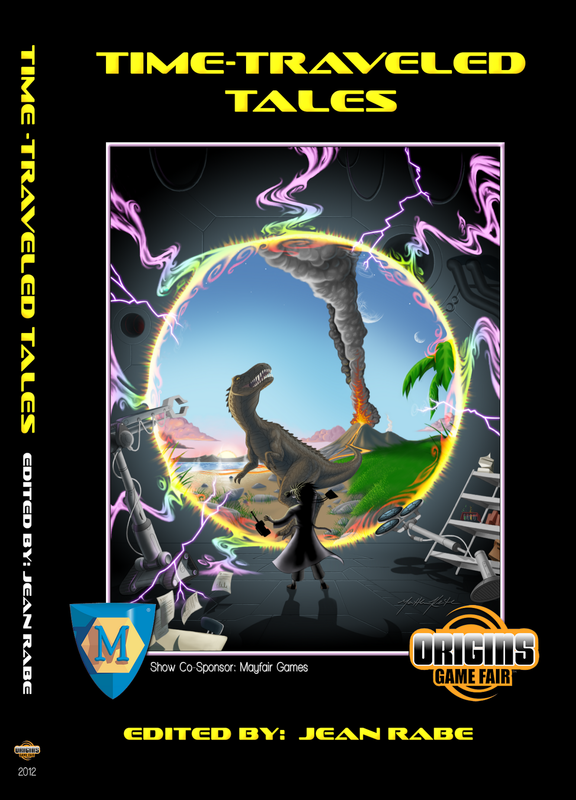 This is a collection of short stories by authors who are guests at "The Library" at Origins Game Fair. This book has all new, never-before-seen stories from all of us and will only be available in print at the convention. It's also limited to 500 copies. I'll be getting my hands on a few of them, but expect it to be a rare commodity. But Origins is the best place to get it signed by everyone involved. 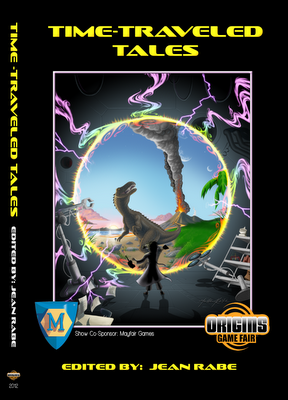 "Time-Traveled Tales" is almost 200 pages and contains 19 stories. The story I have in this collection is called "Deep Salvage" and is a sci-fi/thriller sort of story. I'm very proud of it. 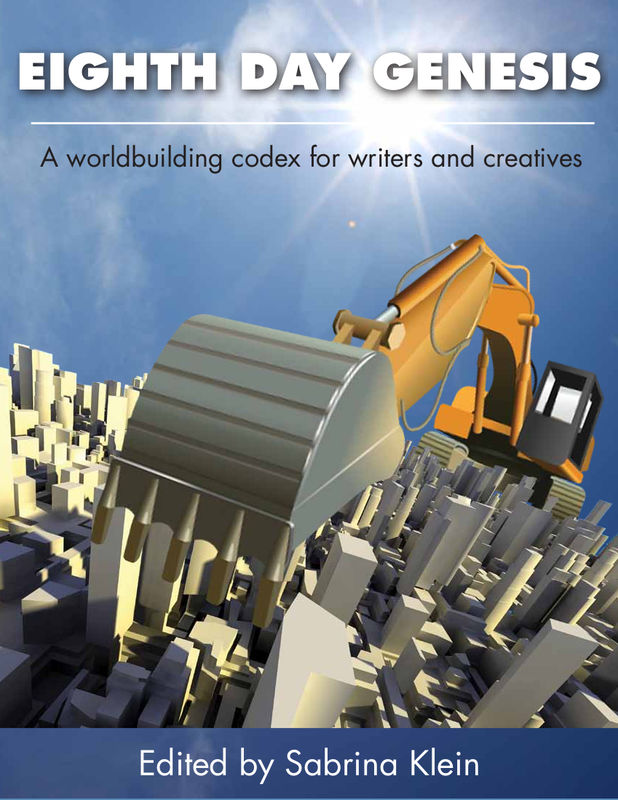 The next collection is a textbook of sorts for writers about building worlds. 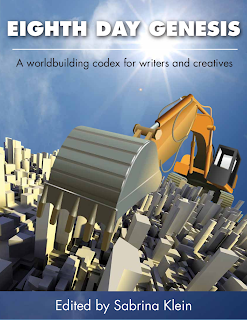 Edited by Sabrina Klein, this collection is chock full of scholarly essays about the art of building worlds for your books and is called "Eighth Day Genesis". As soon as more information is available about when and how to get it, I'll be sure to pass that information along. Both collections are going to be worth getting your hands on and I'm very glad to have been some small part of them. In the meantime, you can still pre-order Operation: Montauk. You won't regret it. Promise.